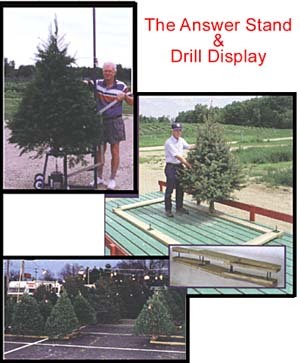 Quite simply, trees sell better standing! ++ All Tree Drill Machines come complete with high production round drill bit. Electric motors can be wired for either 110v or 220v. Prices subject to change, shipping not included.